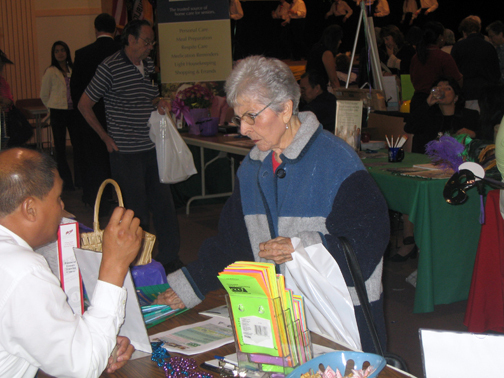 NBP attends the 8th Annual Senior Resource Fair, ready to answer questions and help those in need of assistance. 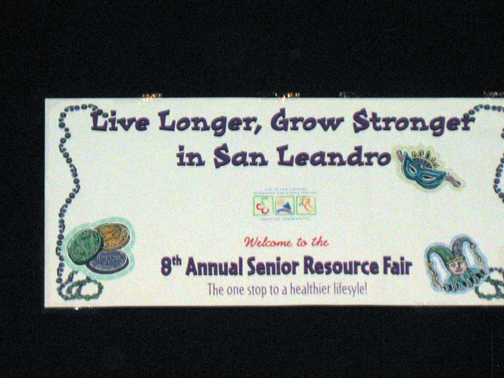 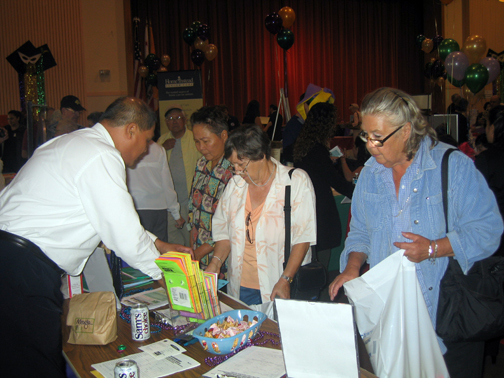 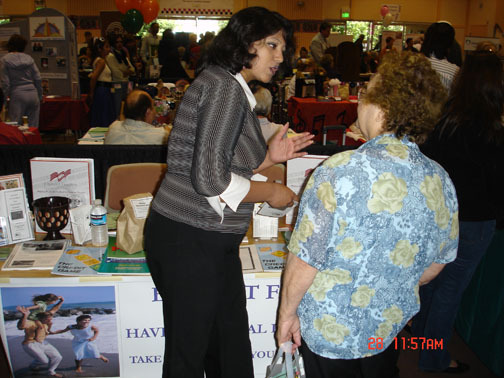 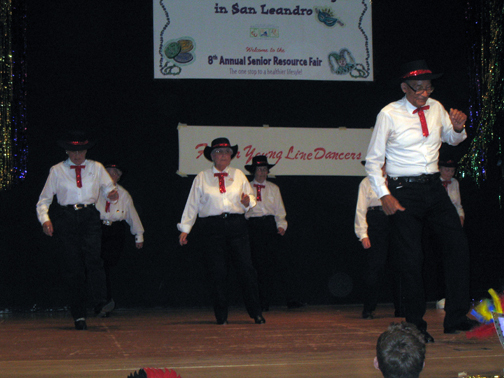 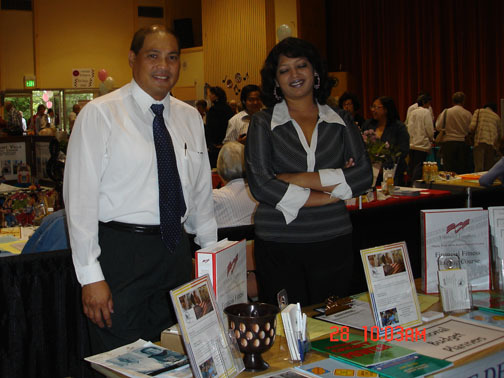 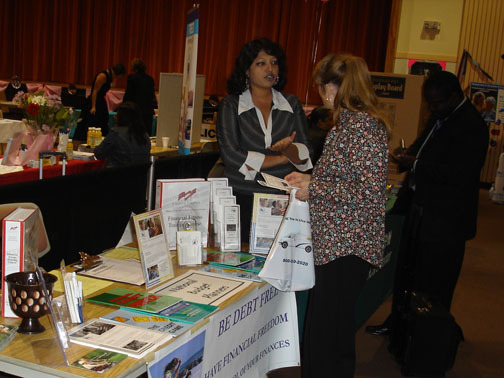 The San Leandro Senior Resource Fair is presented by the Senior Services Foundation and the city of San Leandro. 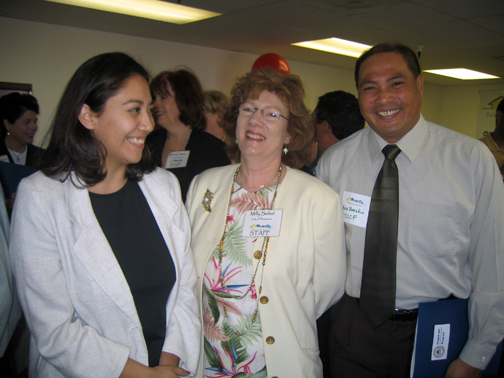 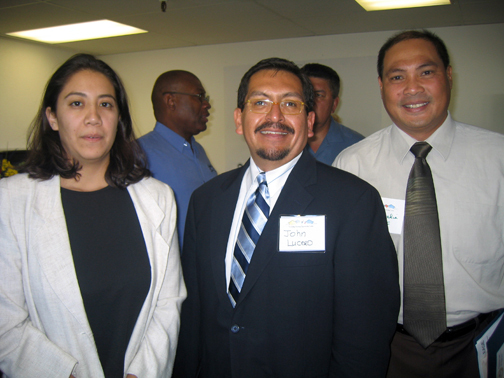 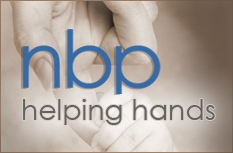 NBP is proud to have been an integral part of TVHOC's program and services from the very beginning! 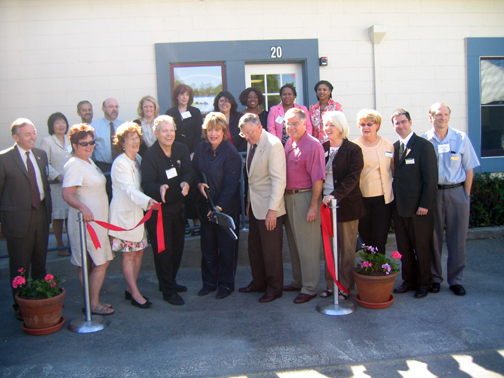 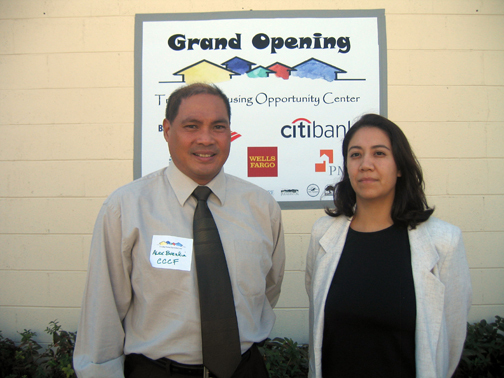 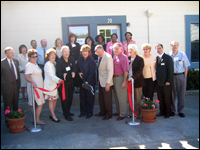 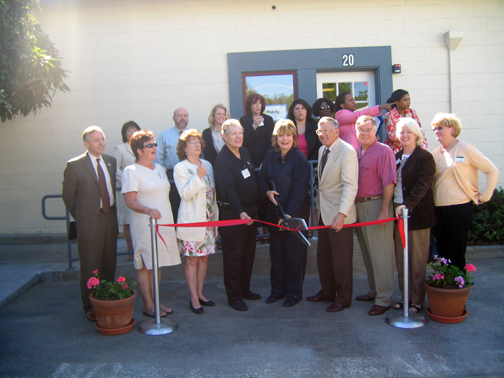 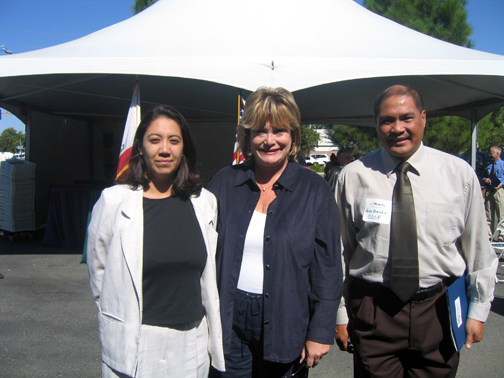 Grand Opening of the Tri-Valley Housing Opportunity Center with: Livermore Mayor Marshall Kamena, Congresswoman Ellen Tauscher, former Congressman Richard Rainey & Millie Seibel, Livermore Housing & Human Services. 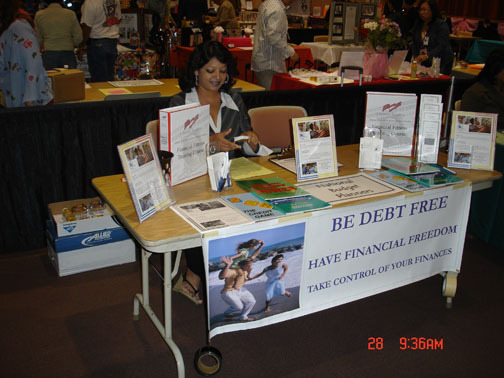 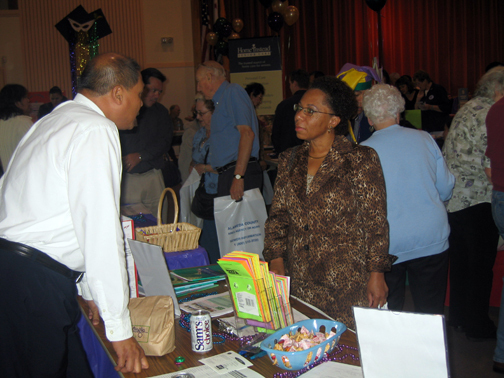 NBP attends the 9th Annual Senior Resource Fair. 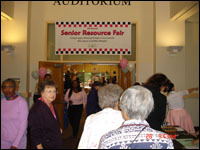 The fair is heavily advertised in the community and attendance grows every year. 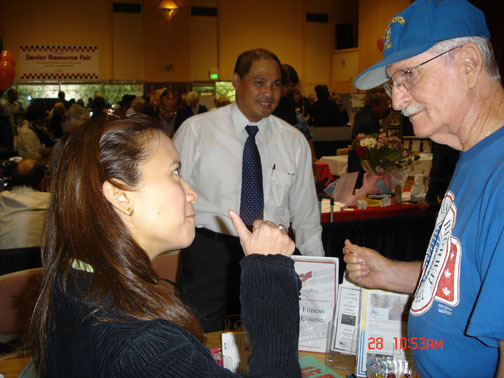 The 9th Annual Senior Resource Fair is an annual event sponsored by the Senior Services Foundation and the city of San Leandro.